TDU 2019 bib-shorts with coloured mesh braces, elastic and amazingly breathable, perfect to match all the other garments that are part of the line dedicated to the aussie tour. 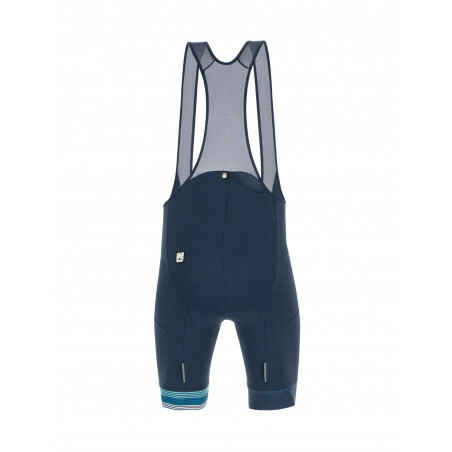 With anatomical cut, they feature the innovative GITevo chamois, made in antibacterial fiber and with a Twist Gel core able to always get back at the original shape even after long hours on the saddle. 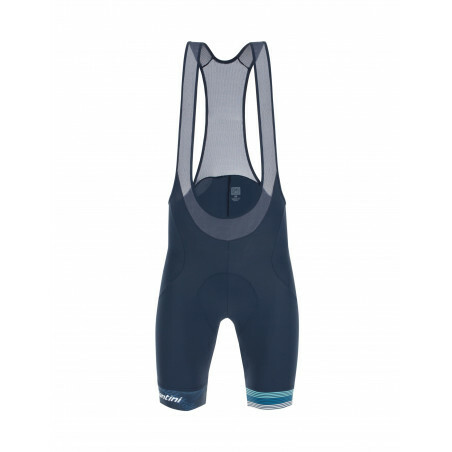 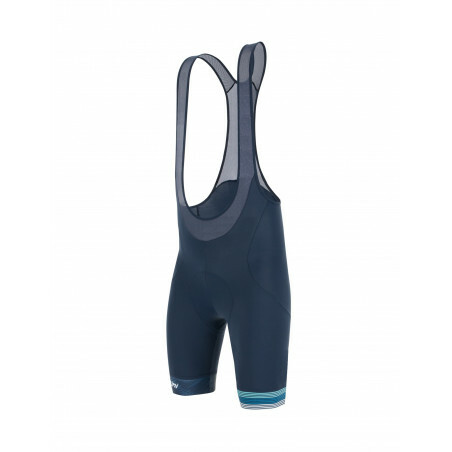 Perfect to give you the comfort you are looking for when you're riding, as well as protecting the most sensitive parts and let you concentrate fully on your performance over long distances.